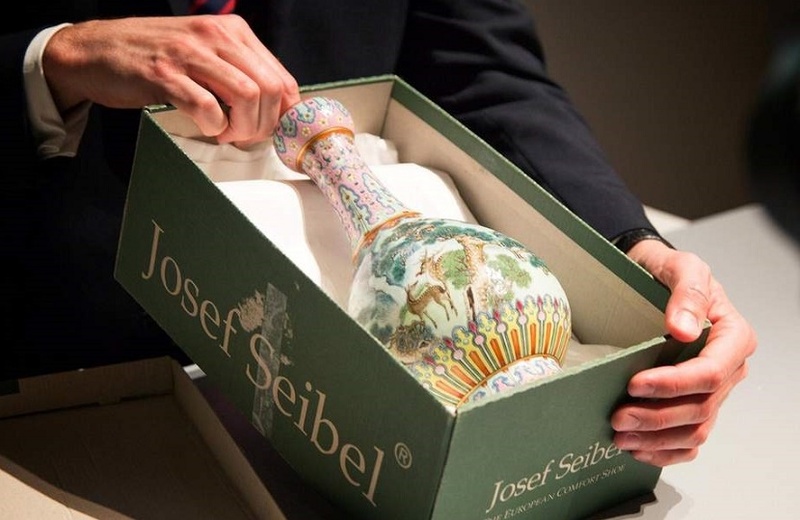 A rare Imperial Chinese vase has sold at Sotheby’s in Paris for a remarkable $19m, after it was discovered by experts packed in an old shoebox. The 18th century vase is the only known example of its kind, and fetched more than 20 times its high estimate in the June 12 auction. The owners had originally inherited the vase from their grandparents, and it had spent decades tucked away in their attic beneath layers of dust. 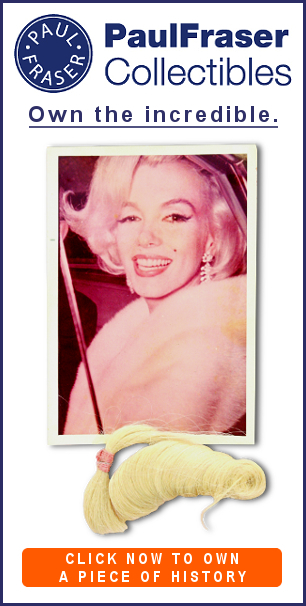 However, they had no idea that it was valuable until they took it along to a valuation day at Sotheby’s Paris. After carefully unwrapping it, experts were stunned to discover the Yangcai Famille-Rose porcelain vase, which had been made for the Qianlong emperor (1735-1796). 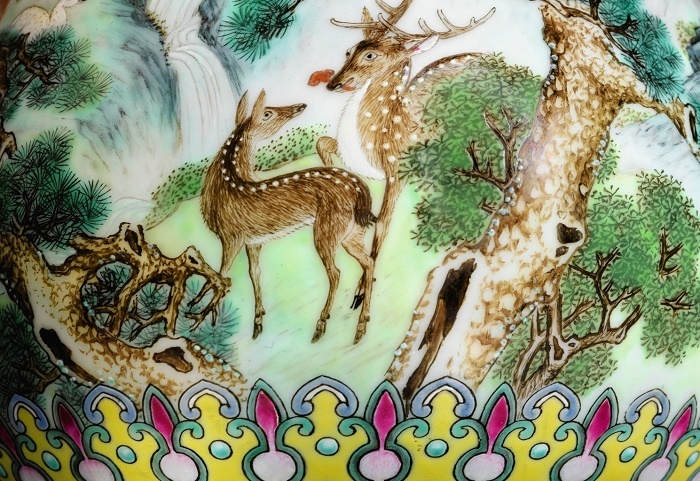 Along with the Emperor’s mark, the Imperial Chinese vase was hand-painted with a delicate landscape featuring deer, cranes and pine trees, all of which are symbols of health and longevity in Chinese culture. The majority of similar pieces are housed in the National Palace Museum in Taipei, or in major museum collections around the world. 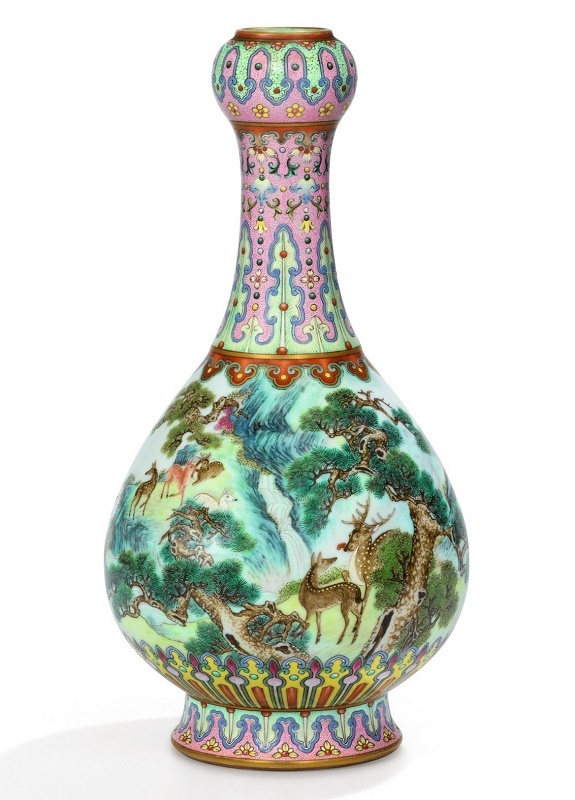 With so few examples in private hands, the vase’s appearance on the open market was always likely to spark a fierce bidding war, and it was initially expected to sell for €500,000-700,000 ($600,000-850,000). 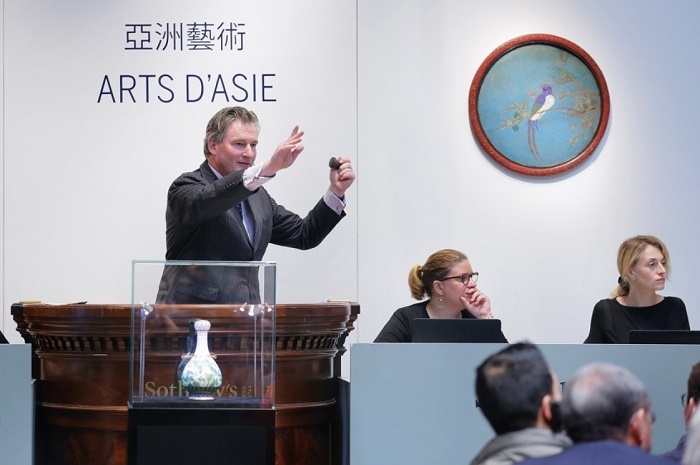 But when the hammer finally fell 20 remarkable minutes later, the vase had achieved a price of €16.2m ($19m) – setting a new record price for the most valuable piece of Chinese porcelain ever sold in France. 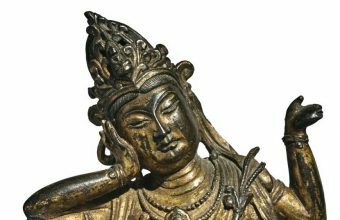 The sale marks another example of important Chinese Imperial artifacts being discovered in unlikely circumstances, and then snapped up for huge prices by Chinese collectors. 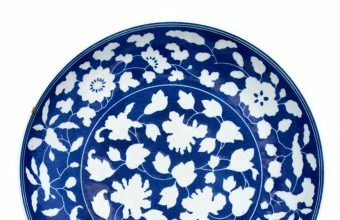 Recent stories have included a 300-year-old plate made for the Yongzheng Emperor which turned up in a British kitchen cupboard, and subsequently sold at auction for $300,000; and a 19th century hat stand made for the Daoguang Emperor, which sold for more than $700,000 after spending 50 years as a table lamp in Wales. 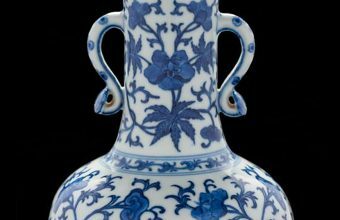 European collectors originally acquired thousands of pieces from China in the 18th and 19th centuries, and many further treasures were looted from the Imperial palaces by British and French forces during the opium wars. These rare relics of the Imperial kilns have since passed down through the generations, and in many cases their origins and importance have been completely forgotten – until they turn up at Sotheby’s in a shoebox, that is.